CoolSeal USA is a fully independent manufacturer and supplier (located in Perrysbug, Ohio) dedicated to the manufacturing of extruded corrugated polypropylene sheets and the conversion to CoolSeal boxes. We are a fully integrated facility including packaging design, extrusion of corrugated polypropylene sheet, printing, die-cutting with our unique process for Heat Sealing all open edges, through the final step of folding and sealing boxes. 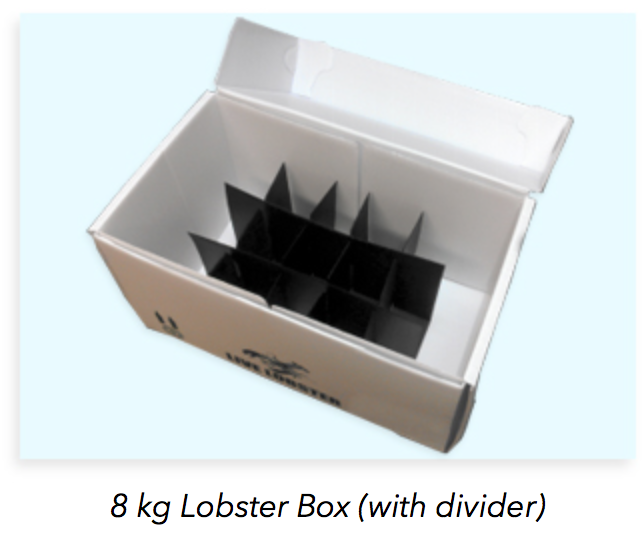 We use only 100% virgin polypropylene resin to manufacture CoolSeal boxes and offer Traceability back to source raw materials used in the production of our boxes. CoolSeal USA is a partnership between Hinkle Manufacturing, headquartered in Perrysburg, Ohio, and Tri Pack Plastics, located in Grimsby, England. For over 50 years, Hinkle Manufacturing has provided returnable and expendable packaging solutions to the Automotive Industry. Tri Pack Plastics offers recyclable fabricated plastic corrugated packaging to the European Marketplace for the packaging of seafood (fresh and frozen), meats, produce and pharmaceuticals through their CoolSeal™ line of products. CoolSeal USA products are 100% recyclable and fiber free, and are designed to be a replacement for polystyrene and waxed corrugated packages in the North American Market. In addition, CoolSeal also offers plastic corrugated sheet and laminated plastic corrugated sheet to other North American fabricators for use in their products. To be the best extruder and fabricator of corrugated plastic in North America.